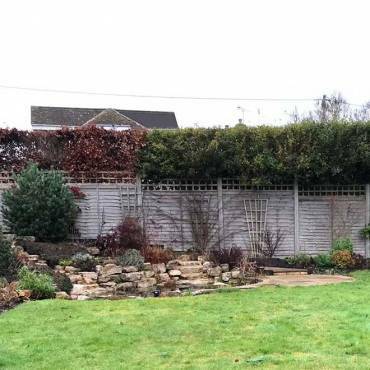 The owners of this 18th century cottage in Great Gaddesden, Hemel Hempstead were eager to mirror the character of their home into their new garden design. 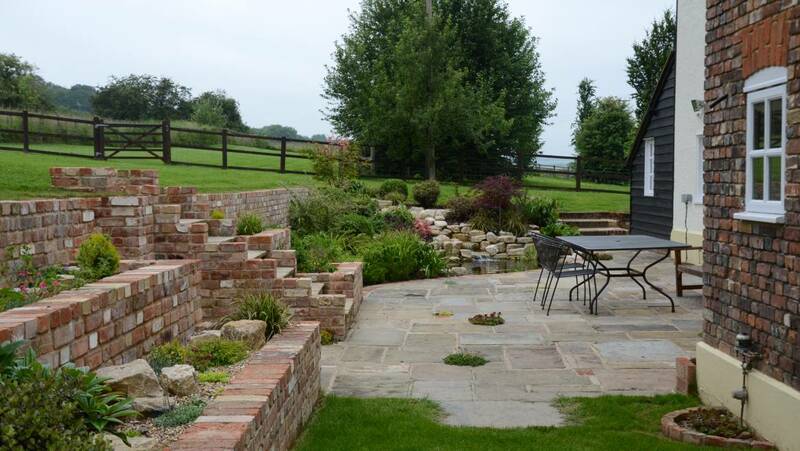 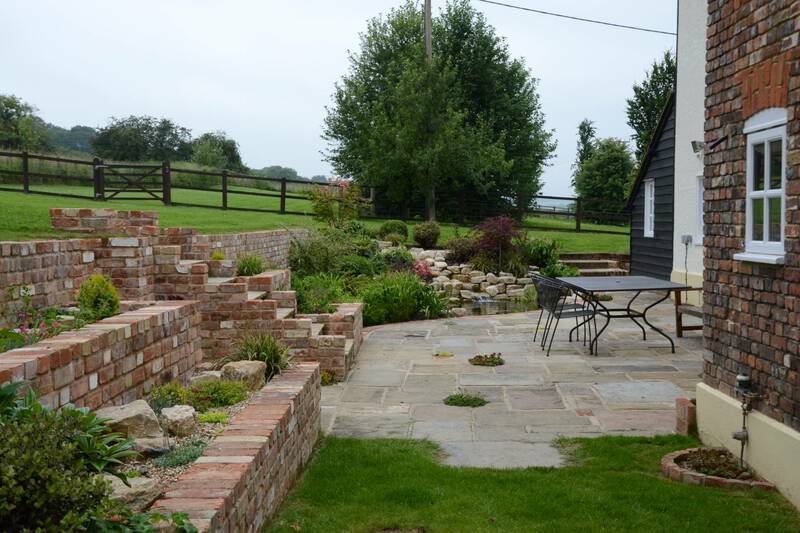 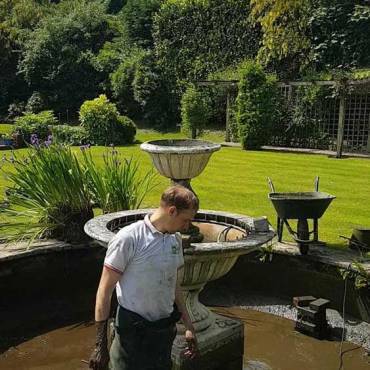 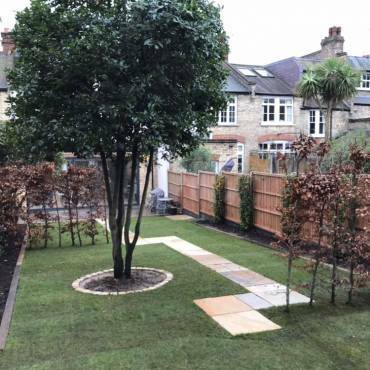 The paving stones and stock bricks were carefully chosen by Dixons Landscapes ensuring that the finished works reflected the age of the property. 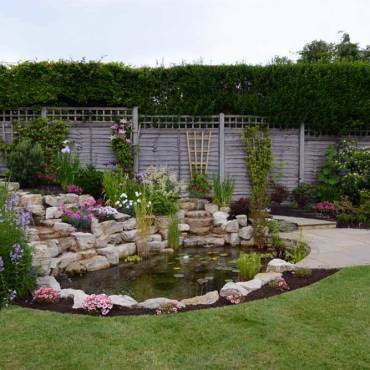 During construction, an old well was discovered and our landscape team redesigned the wall to accentuate the beauty of the well.